Inventory Home! Available for Move in November 2018. 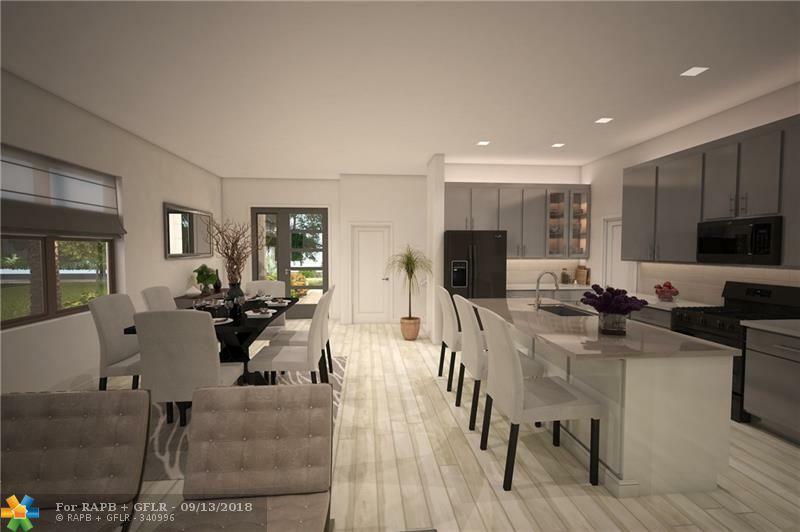 Private gated community of only 36 homes in the heart of Dania Beach. 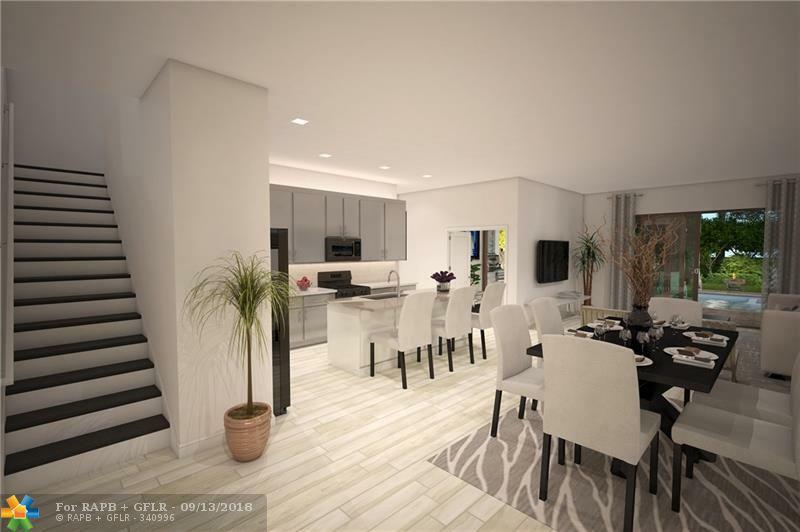 Designer upgrades included, porcelain tile flooring, modern white shaker cabinets and quartz counter tops in the kitchen, quartz counter top in master bath, and granite in all secondary baths. 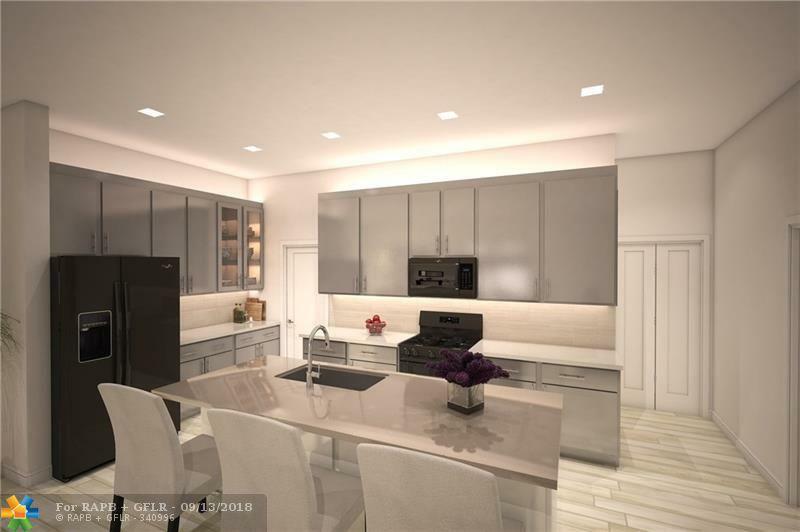 Natural gas community, stainless steel appliances, home automation systems, and so much more. 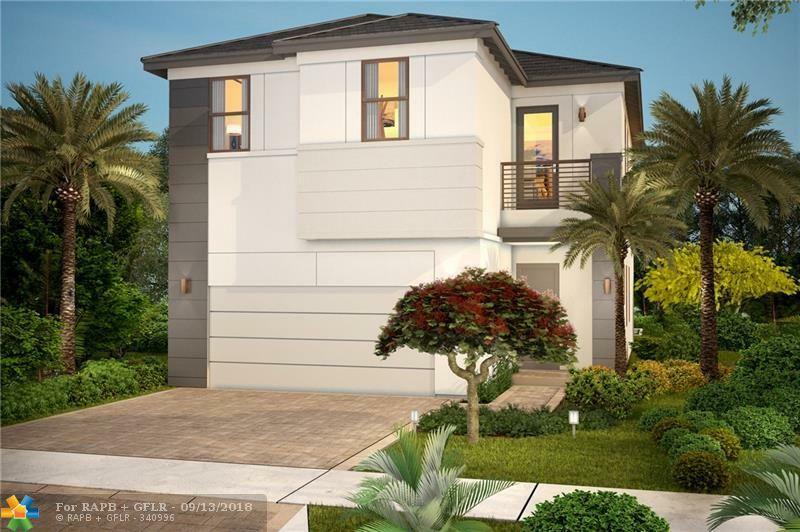 This listing is courtesy of Stellar Communities Realty Llc.